Test Access Points (TAPs) are a simple concept. A TAP is a hardware device that allows network traffic to flow from ports A to B, and B to A without interruption, and creates an exact copy of both sides of the traffic flow, continuously, 24/7 without compromising network integrity. The duplicate copy can be used for monitoring, security or analysis. Network visibility is more critical than ever. Networks are getting more complex with higher speeds carrying an increasingly unprecedented amount of data, in addition to the increased threat of sophisticated cyber security risks. With the growing number of analysis and security tools needed to process this data, a granular visibility approach into the actual packets running on the wire is a must. Let’s go over the basics and industry best practices. How do Network TAPs work? Instead of a router and switch connected directly to each other, a TAP is placed in between them connecting both devices. 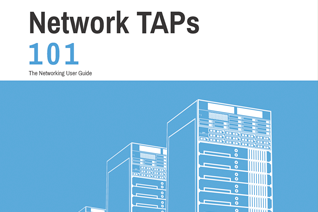 As we mentioned, TAPs provide complete unfiltered access to bi-directional traffic streams. The data is transmitted between the two network devices (ie. 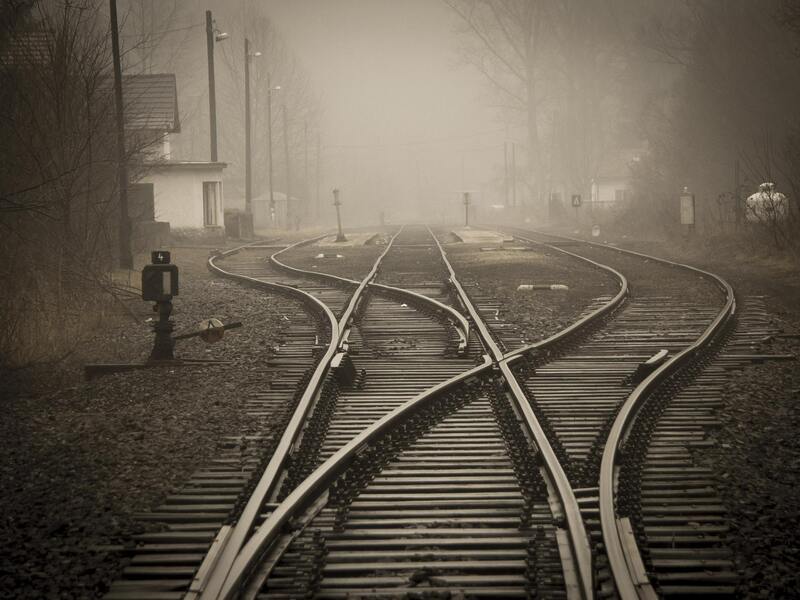 routers and switches) in both directions, east and west traffic. 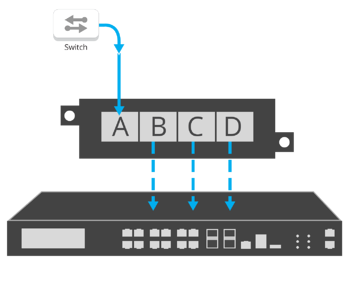 TAPs copy the transmit signals from each device and sends them to separate monitoring ports. This ensures every packet is copied and eliminates any chance of oversubscription. Figure 1. East / West traffic flow. Figure 2. East / West traffic flow with tap in TAP "Breakout" mode. Network TAPs come in variety of different functions and features. 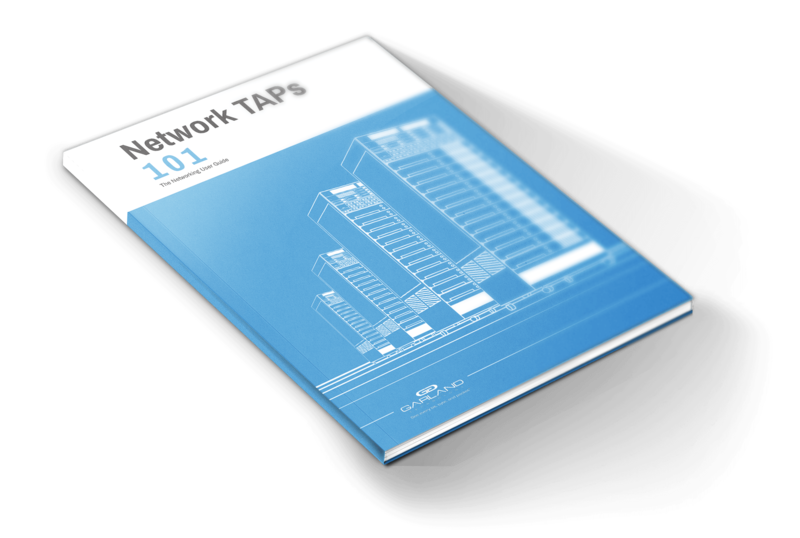 Each type of network TAP operates differently based on the requirements it needs to perform. Passive TAPs: Support out-of-band “listen-only” devices used for monitoring tools, and are simple, reliable and require no power. Active TAPs: Support inline devices used for security applications and should include bypass or failsafe technology. TAPs are available in various media types: copper or fiber (LC, MTP/MPO, BiDi), and can perform Media Conversion. 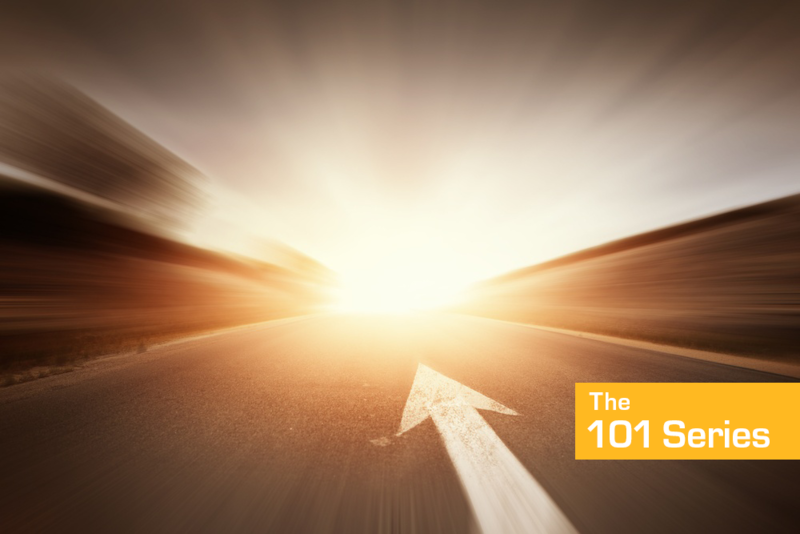 TAPs are available in various speeds: from 10/100/1000M all the way to 100G. TAPs form factors including: portable, 1U and 2U chassis. Even Cisco agrees, if you're still using SPAN / Mirror ports you do not have 100% network access or visibility. - What Tools are you Deploying? 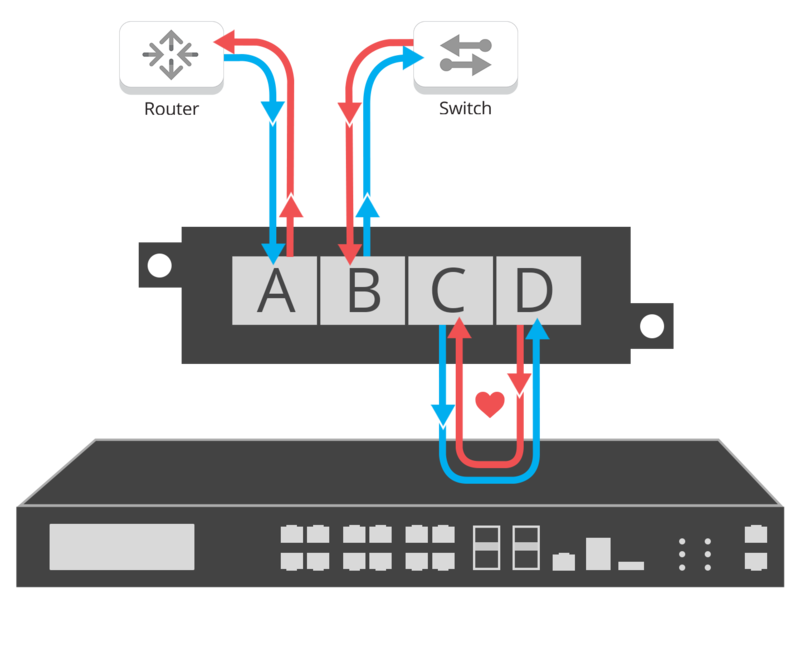 Tap 'Breakout': Sends each side of traffic to separate monitoring ports. Ensuring that no packet is lost to high-priority monitoring tools. 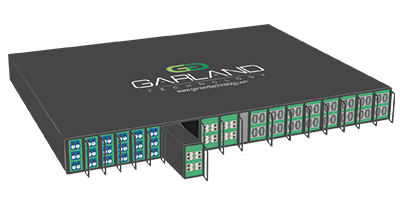 Aggregation: Merge traffic streams into one monitoring port to reduce appliance costs, often used in combination with filtering taps, ie: filter, aggregate data streams. Bypass: Prevent inline devices from causing network downtime by “bypassing” that device, in the event it fails or needs to be updated. Regeneration/SPAN: Create multiple copies of network data to support multiple devices from a single connectivity point. Filtering: Allow you to set rules on what data is filtered and sent to monitoring or security tools. Filtering prevents ports from becoming oversubscribed. Providing unfettered access to all of the bits, bytes and packets flowing through a network is a critical piece of network design. 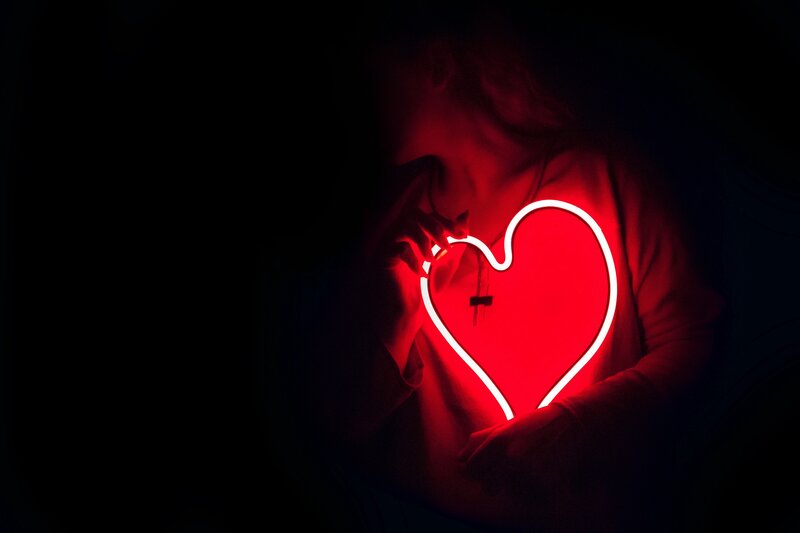 Without it, security appliances, monitoring devices and analytical solutions cannot function optimally – a critical issue in a world where downtime or a security breach could cost millions. Want to dig deeper on the basics? Start here. 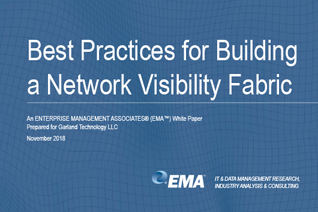 Creating a foundation of visibility is key for network management. 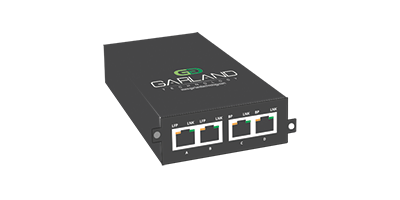 Once deployed, a TAP allows you to access that point in your network at any time. 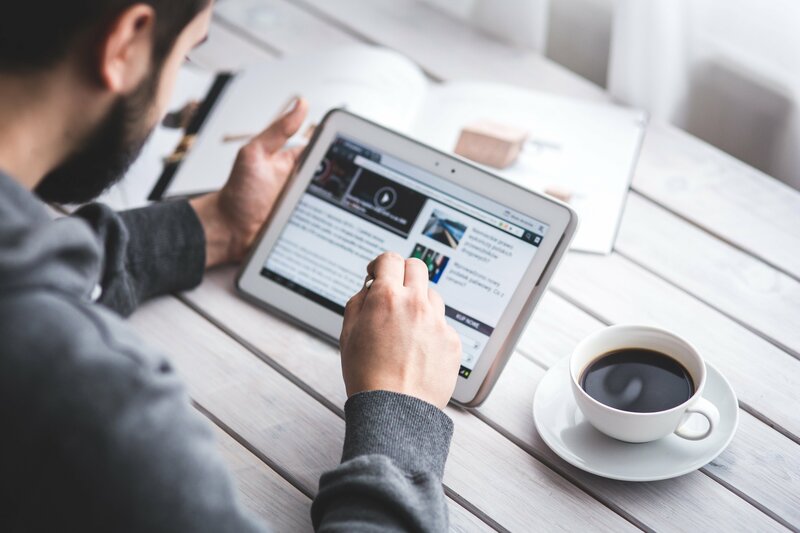 Many organizations have adopted the stance of tapping all critical links for easy access during troubleshooting or security breaches now or in the future. 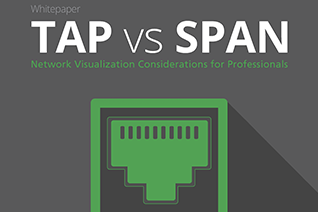 The two most common ways to access and replicate data within your network are TAP and SPAN technology. A Test Access Point (TAP) is a hardware device that copies all of your network data. 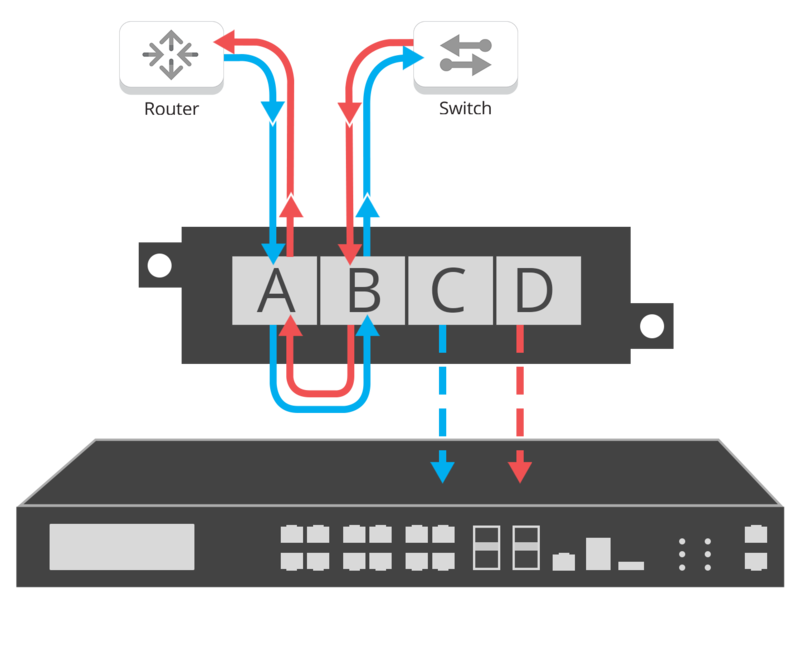 SPAN or Switch Port Analyzer are mirroring ports within a switch that copies specific data. Read more about TAP vs SPAN here. 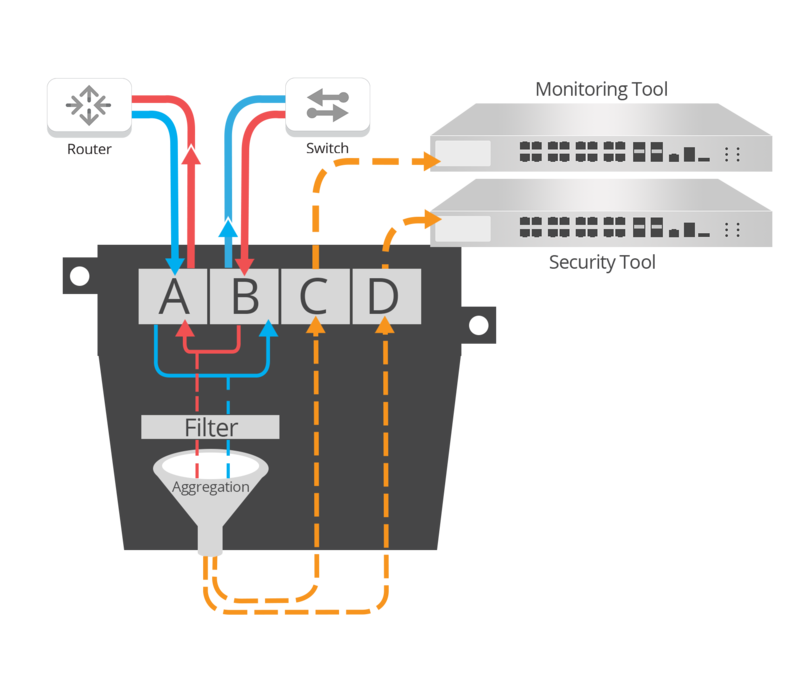 The recommended deployment of Network TAPs are during the infrastructure build-out or scheduled around maintenance windows. Do a little research, as not all TAPs are equal. Before making a decision on which TAP to go with, look into the quality, testing, where they are manufactured, hardware warranties, optical transceivers, Mean Time Between Failure (MTBF) rates and first time pass rate (FTPR). A common TAP misconception is that it’s an unnecessary point of failure. Most TAP failures can be traced to improper cabling, unclean connectors or user error. 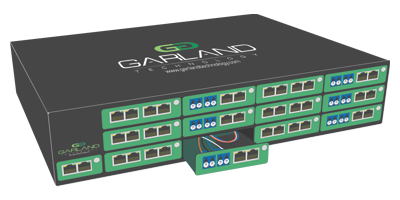 With a zero failure rate, Garland Technology tests and verifies all TAPs with live network data ensuring your network has full access and visibility. Some Active TAPs offer battery backup to extend usage during power failures. We do not recommend this due to the dangers associated with having lithium ion batteries in your network. Most high quality TAPs have power failsafe and do not need any power source, or they have a backup AC source.